Robert McCormick, Cyrus’ father, was an inventor in his own right, having a few patents of his own. Harvesting grain was a problem in those days, and Robert McCormick worked for around three decades to make a usable horse-drawn mechanical reaper in vain. So, Cyrus took up this unfinished task on behalf of his father. 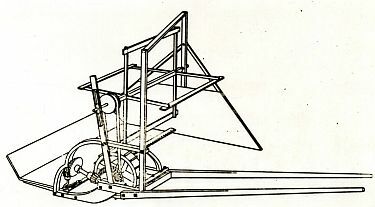 With the help of Jo Anderson, a slave on the plantation, he finished building a working mechanical reaper within 18 months. Cyrus was given a patent for this on June 21, 1834. The reaper won the gold medal in 1851 at the Crystal palace Exhibition (London). In 1879, his brother Leander renamed the company to “McCormick Harvesting Machine Company”, to acknowledge the contributions of the rest of the family members. 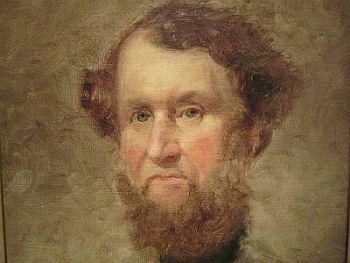 Cyrus McCormick died at the age of 75 on May 13, 1884. Another inventor, George Washington Carver, was around 20 years old at this time!